Send in a brief description of your job and we will contact you to discuss your project and arrange for an onsite meeting with one of our project managers. 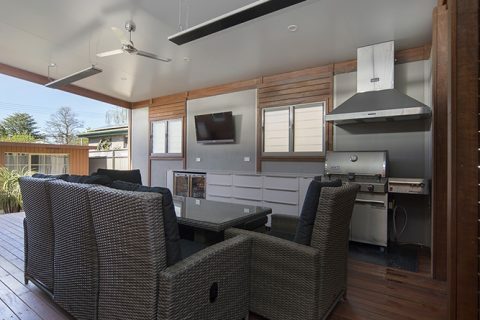 With over 300 completed projects, ACT decks have the experience and product knowledge to bring your outdoor living ideas to life. use of high quality materials and extensive product knowledge. Through continued client satisfaction, ACT Decks has been able to expand into an experienced and reliable company. We are constantly pushing our limits to create exceptional outdoor living areas intended for year round entertainment. 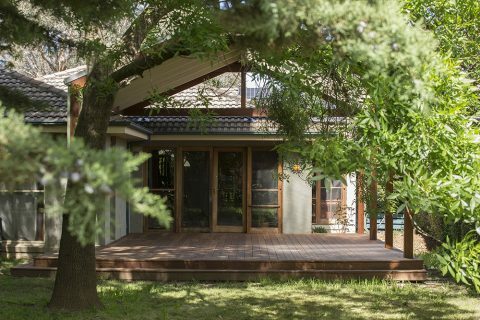 Renovating can be overwhelming, book in a custom design consultation determining what you want to change in your outdoor area and we can design it for you. You will be notified by your Project Manager if you require a building or development approval to be organised by us. Feel confident that your investment has been constructed by trusted and proven professionals. Provide a few details about your project to estimate a quote figure. The team were reliable, respectful, professional, communicative & just plain lovely. 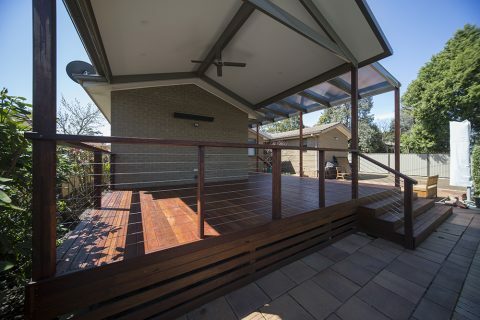 Congratulations to ACT Decks on building us a quality deck. Not a single hesitation in recommending these guys. 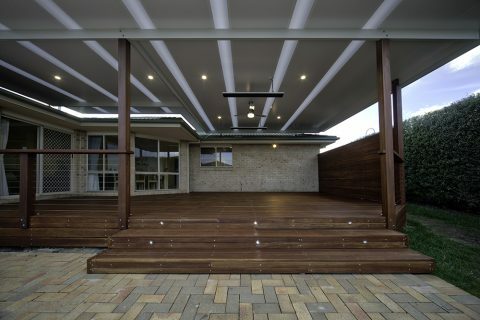 We thoroughly recommend the Team at ACT Decks. First rate workmanship, totally professional service, pride in their work & quality materials. What more can we say except thanks very much guys our pergola is amazing! ACT Decks were professional at each step of our deck replacement & upgrade. Listened to what we wanted, advised about options & cost – worked with us all the way. The team worked like a well oiled machine, cleaned up any debris & quality of the work was excellent. Excellent team, highly recommend their work.